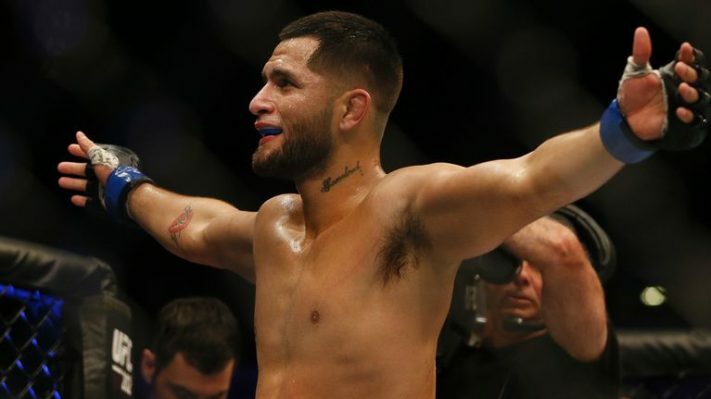 Within hours and true to his name, Jorge “Gamebred” Masvidal has made it known that he is more than game to throw down with Leon Edwards, telling MMAJunkie, “(Expletive) people are always calling me out,” Masvidal said. “I don’t give two (expletive) who calls me out. I just want a big fight. Masivdal cited September as the approximate date he prefers for the bout to take place, but whether or not that schedule would be practical, given Edwards just completed a five-round war, remains to be seen. What do you think? Is Jorge Masvidal vs. Leon Edwards A Fight You’d Like to See?